And while Arjo is obvi not in the photo, recent Instagram stories from Riya Atayde, Gab Atayde, and Alex Godinez have shown that the two were indeed in Indonesia at the same time. In an interview with Dj Jhai Ho, Sammie Rimando, a member of the group GirlTrends, confirmed that she and Arjo have broken up. “It’s for the better naman po. Napagdesisyunan namin na, sa ngayon, focus muna ako sa career ko din. Siya din, happy rin ako para sa kanya. Ang dami niyang projects. Syempre, andoon pa rin po yung full support ko para sa kanya,” Sammie said. 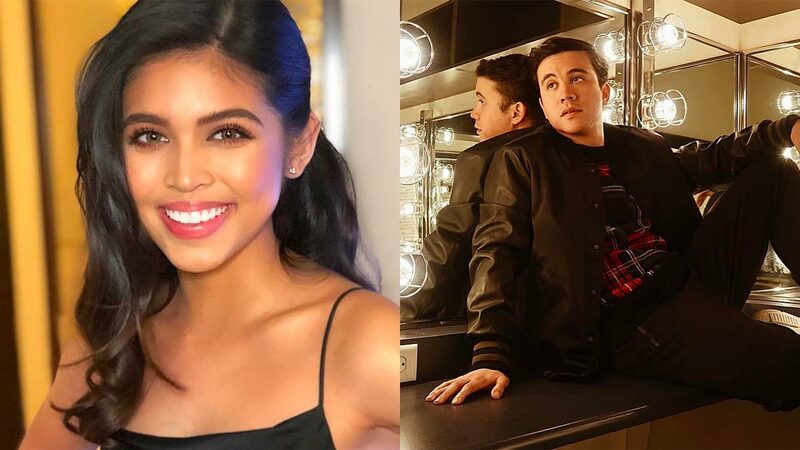 However, both Arjo and Maine, who are now being called "ArDub," have yet to react to the news and queries from fans. Arjo and Maine first met and worked together in their Metro Manila Film Fest entry Jack Em Poy: The PulisCredibles.